Super Newsssss. 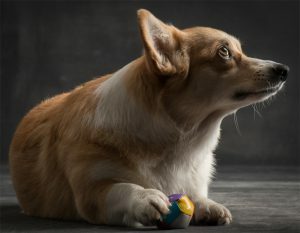 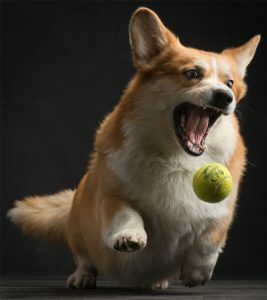 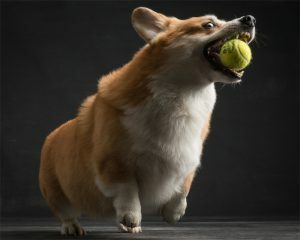 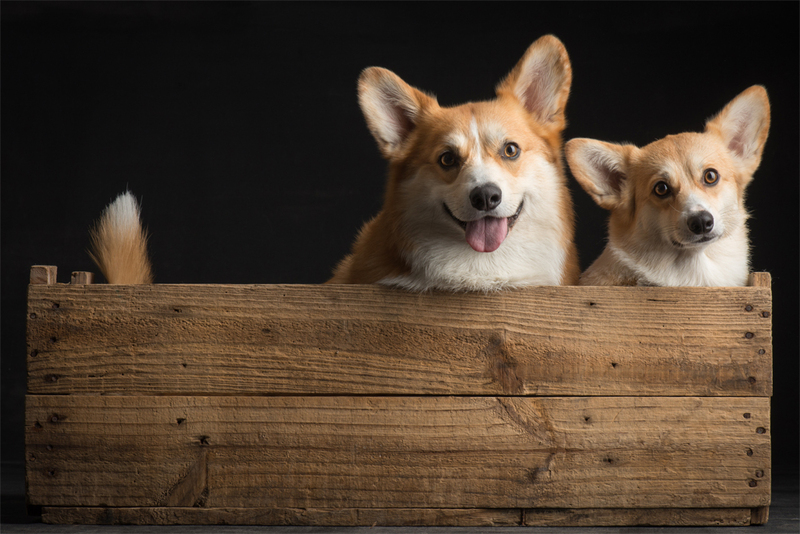 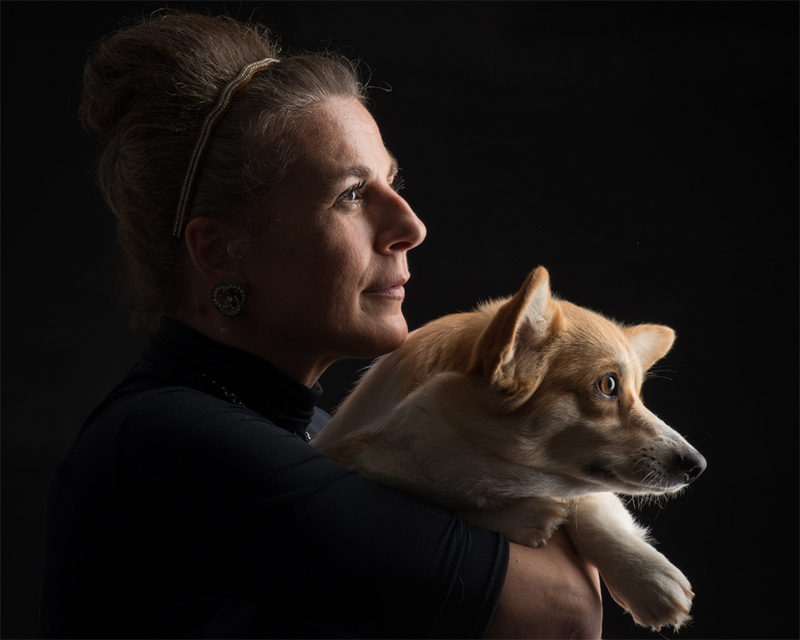 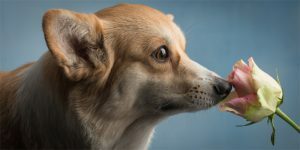 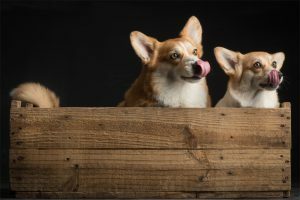 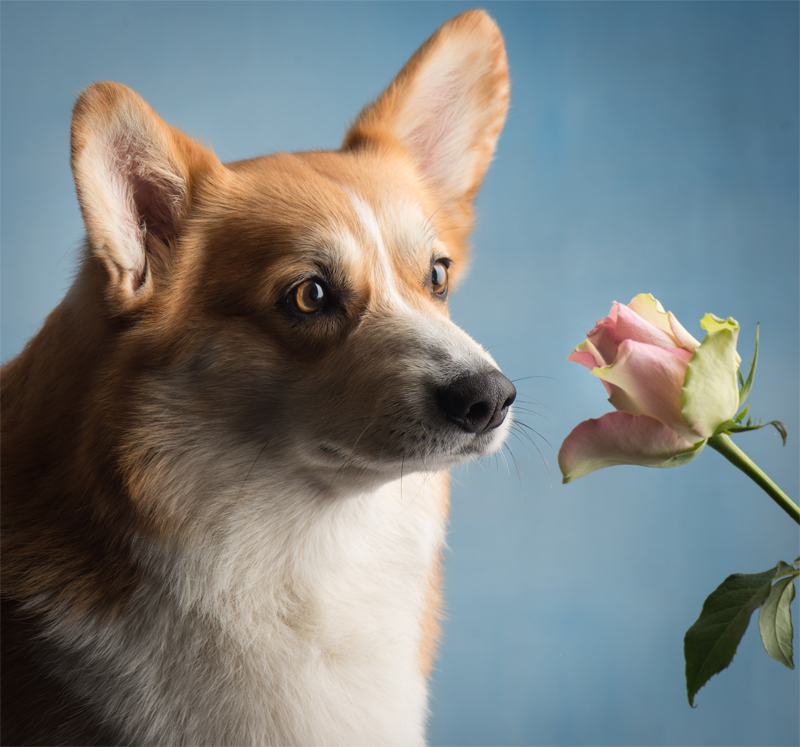 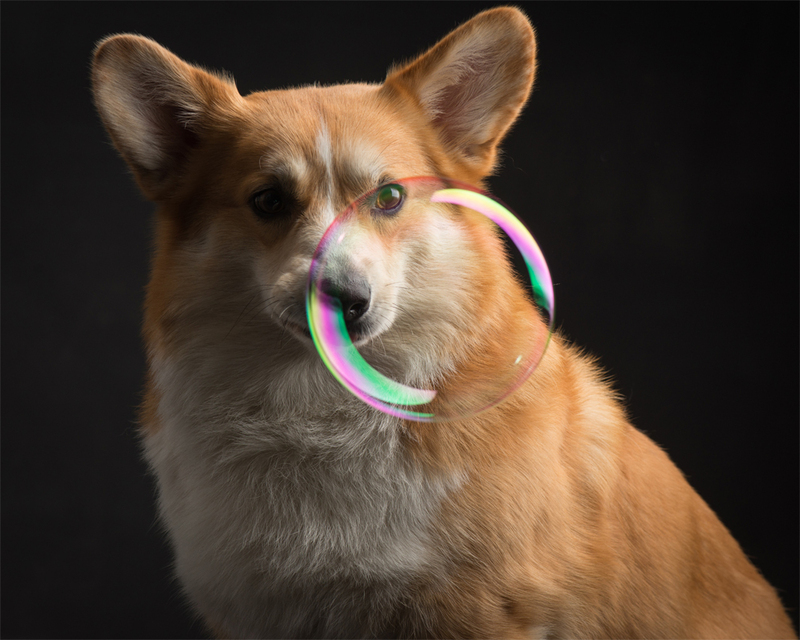 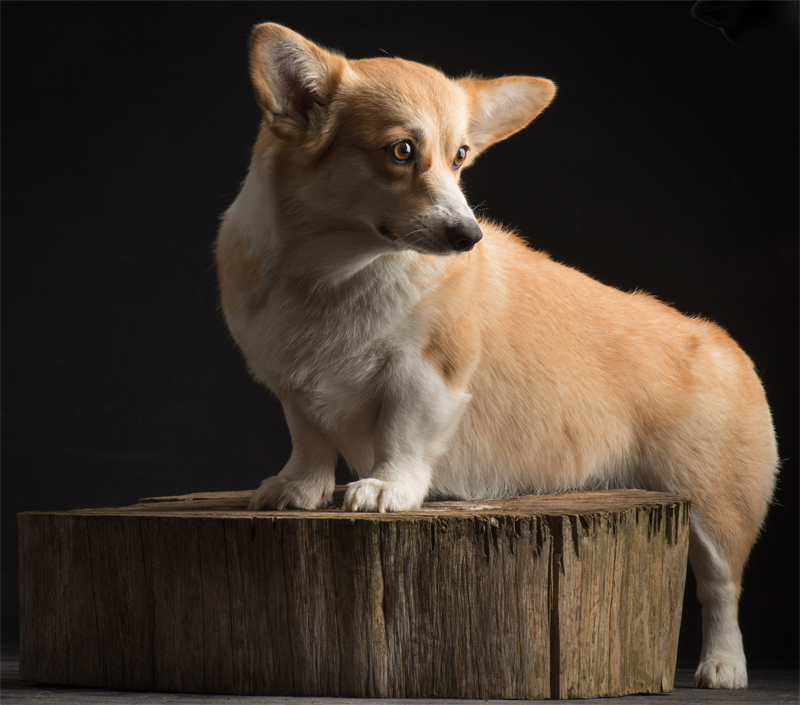 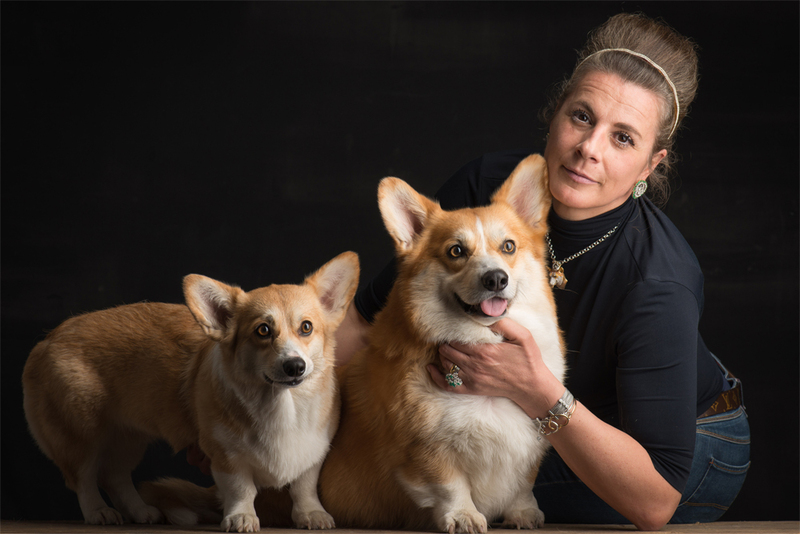 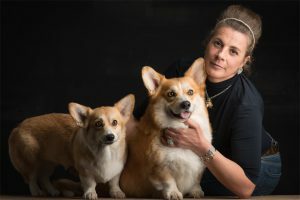 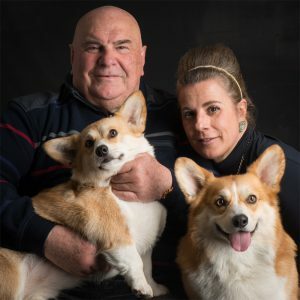 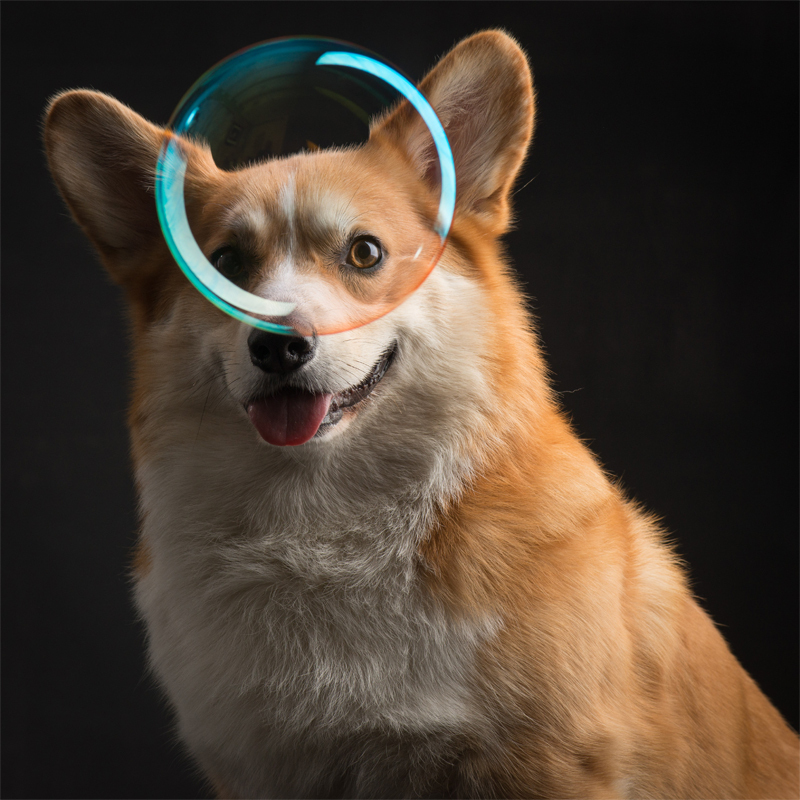 Two wonderful Double Creek Welsh Corgi pembroke, Goodie and Duke; photographed by famous photographers Paul Croes and Inge Nelis. 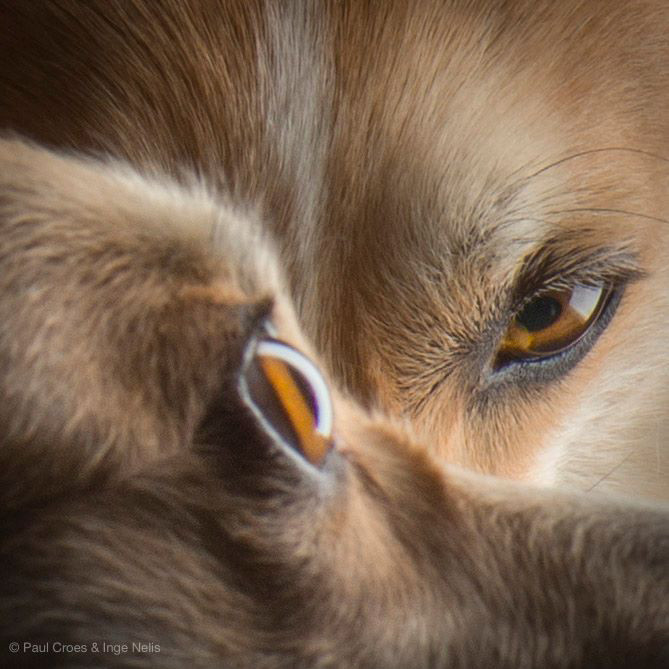 The result is pure harmony of lights, shadows, colors, emotions, feelings that only a photo can give.